New System is in Orlando this week for the Leadership Summit! 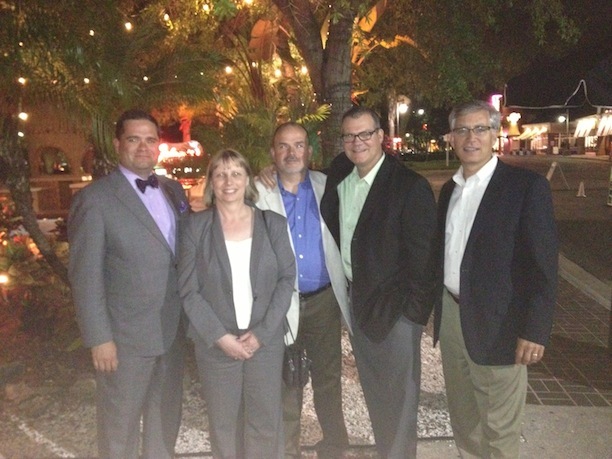 Members of the New System team are down in Orlando for the 2013 Leadership Summit presented by FORTUNE. The event aims to connect the top thought leaders, best-selling authors and practitioners in leadership, strategy, management, HR and execution.